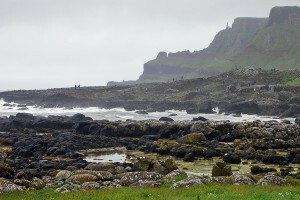 This is the third article in a series of five regarding a week´s visit by car exploring Northern Ireland. It was a family trip. During the trip I blogged and uploaded photos here! However, the difference is that I now have the full information and can compare. An Irish breakfast is a revelation in itself. Ann brought out two big sausages, two big chunks of bacon, a giant of an omelette, soda bread, yoghurt, porridge, juice…pretty much all home made. 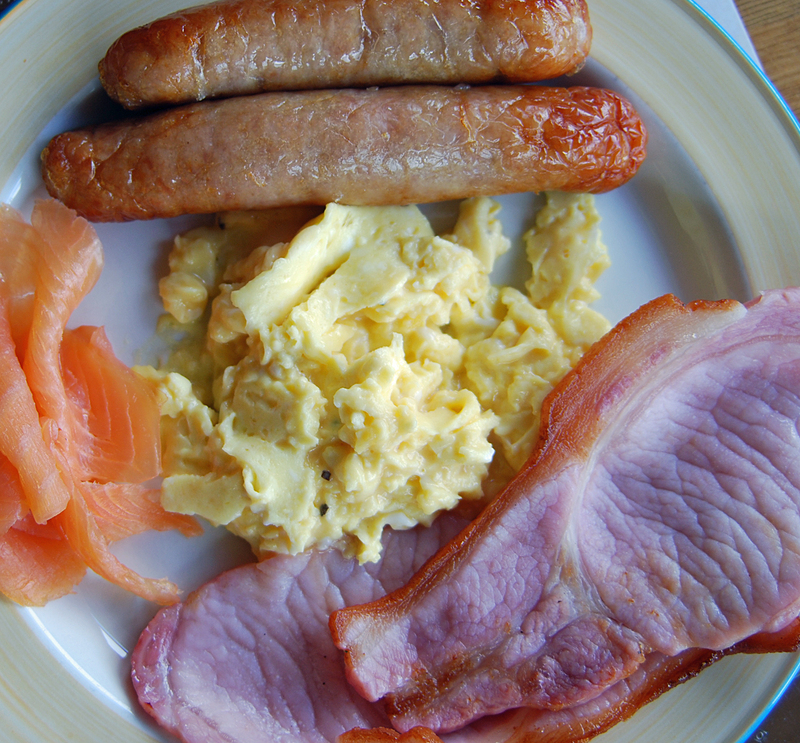 Now, regarding the bacon and sausage from the farm…Let me just tell you readers, this is heaven! James had already been up a couple of hours before us, feeding the animals, checking fences…life as a farmer in what they call the mountains is very demanding, especially in the winter. 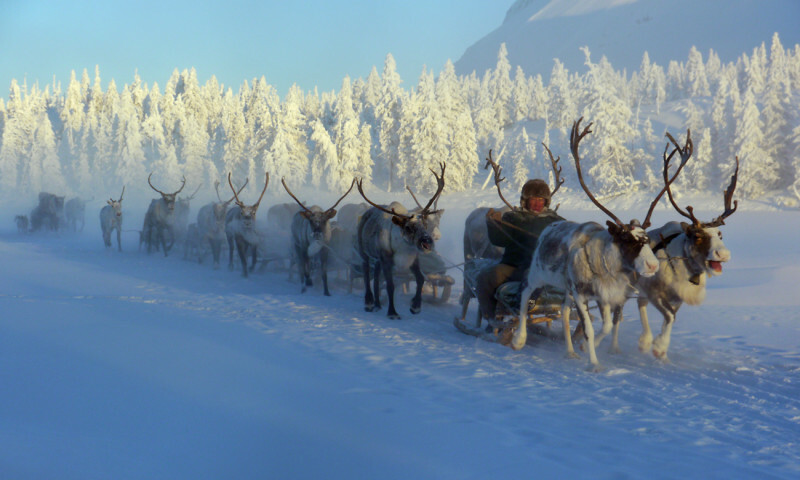 With the rain pouring down, fierce wind, we could just imagine how cold the winter could be. The past winter they had even had half a meter of snow, which killed lots of their sheep. James was thinking about retiring, he felt run down from years of extremely hard work to keep the farm on its feet. “Reality is, the farm has kept going forward but never enough to employ anyone” , James told me when he took me for a ride on his four wheel AT-bike, bringing me all the way up the valley, into Glenariff Forest Park, so he could show me the view over “his” valley. Rain was pouring down hard when we drove into the parking lot at Carrick-A-Rede and I wondered if I should go and see for myself, since I expected it wouldn´t be a lot to see. I am quite used to the over dramatizing by guide books and tourist boards, so I had absolutely no expectations. But Eva doesn´t like sitting inside a car, she wants to be out and about, so we dressed her up in all her rain gear, Pamela attached her to the “backo” and out we went. 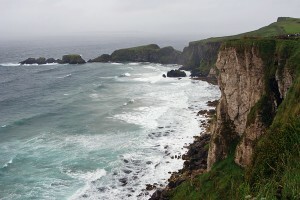 The walk in itself in a strong wind, sending the rain sideways overlooking the turbulent Irish Sea high up on steep cliffs, was really an experience of a life time. 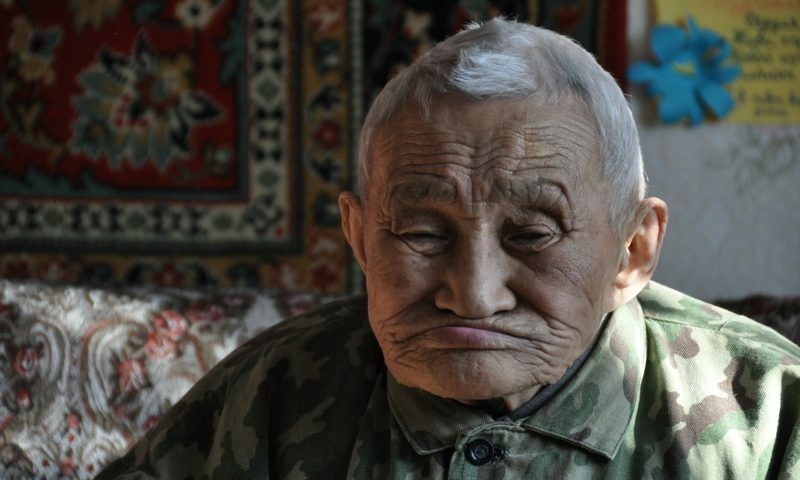 It was not only beautiful, but it gave an understanding of the vices of life for local people. 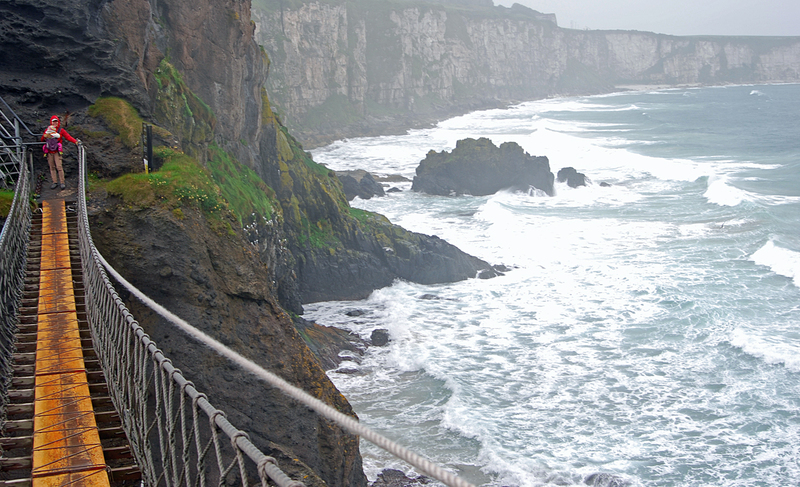 Carrick-A-Rede Rope Bridge surprised me positively, since I didn´t have any expectations. 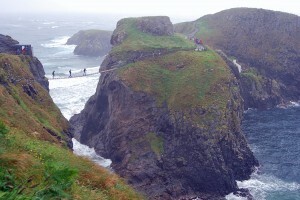 It is a 20 meter long rope bridge swinging over a 24 meter chasm and leads to a small island. 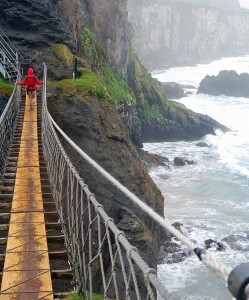 It is very safe and a dead easy pass, but really, it should be done in heavy winds and rain, to fully appreciate it. Eva liked it a lot and laughed all the way over. An upcoming explorer no doubt! The view from the small island overlooking the surroundings is spectacular. My expectations were far too high. So my first feeling was genuine disappointment. 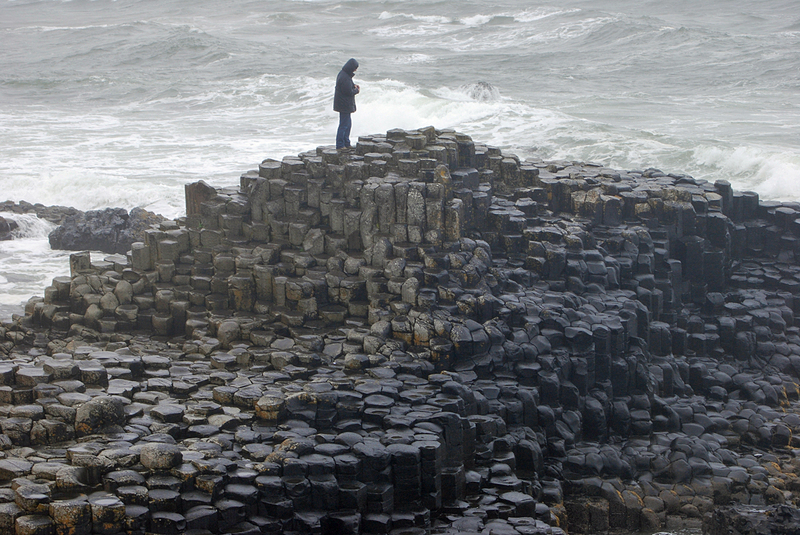 Was this the highly touted Giant´s Causeway? It was basically a smallish area of really interesting formed rock pillars, yes, but even though the biggest one, a sheer wall off them by the sea carved columns, was maybe ten meters high, it didn´t compare standing next to the man made wall of Sacsayhuaman just above Cusco in Peru. First time I have seen nature loose to human kind. The question is, is it worth visiting? Absolutely. It is indeed a curiosity and a fine art made by nature. 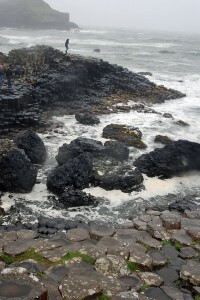 And if you take in the whole site, including the beautiful surroundings, it is definitely worth a visit. But, I think it shouldn´t be over promoted as a giant in the world of great sites. It isn´t that good. The Torr Head Scenic route and visiting James and Ann at Dieskirt Farm is far better! All together we all three spent 4 hours outside in the hellish wind and pouring rain. 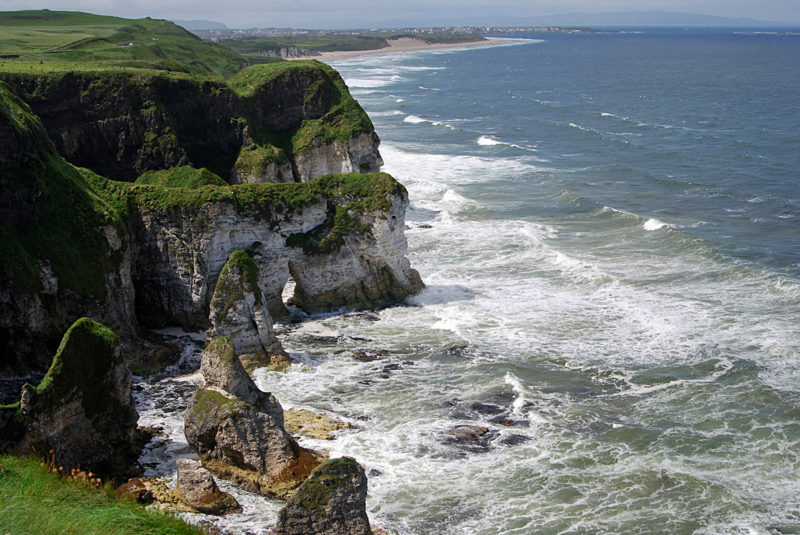 Finally I want to add that Northern Ireland is a perfect choice for a family holiday. Because the Irish (and the UK/Scottish settler descendants…just to be on the safe side…) love children and give them a lot of warmth and attention. And, this is dead important as a travelling family. The rain and wind is no problem if you dress the children properly. I bet you they will love it! For more photos from our trip Exploring Northern Ireland, go here!